An interview​ with Urataro Azumaya and a glimpse into rokyoku as a living, breat​h​ing traditional Japanese performance art. 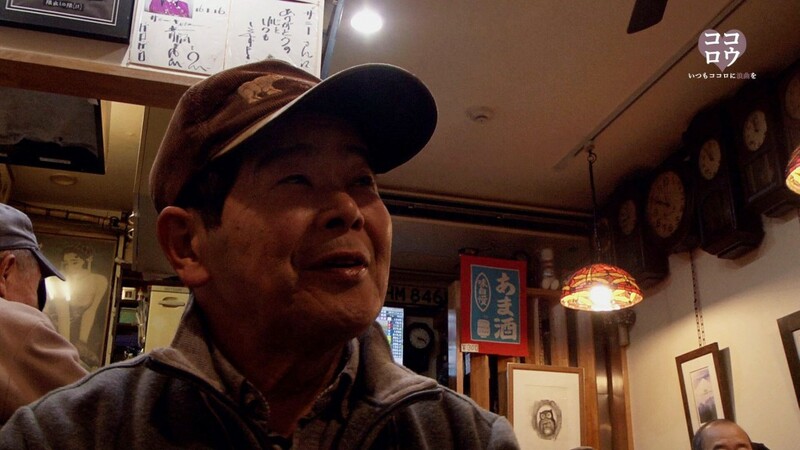 This short documentary film is a ​5-part series assembling footage taken at the Mokuba​tei Arts and Culture Ce​nter, at the Daimaru Shinsaibashi Theatre in Osaka, and at Sunny, a local coffee shop in Asakusa, the center of old Edo. Having entered the world of rokyoku at the age of 13, Urataro is the last of his generation—a generation of performers familiar with the performing art’s golden era. 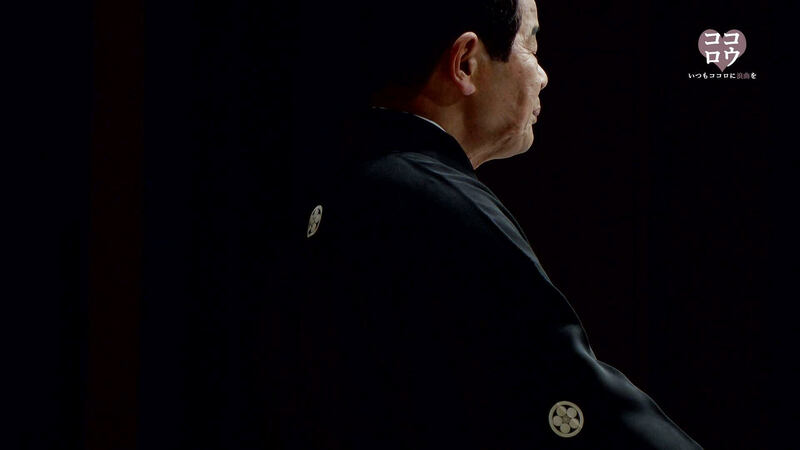 Interspersed with his reminiscences on lost loves, reflections on his wavering between rokyoku and more popular styles of music at the time, and explanations of the technical aspects of rokyoku are moments from ​his ​powerful performances. Apprenticed to the great Rakuura Azumaya at the age of 13, Urataro made his television debut in 1955 as a rokyoku prodigy. 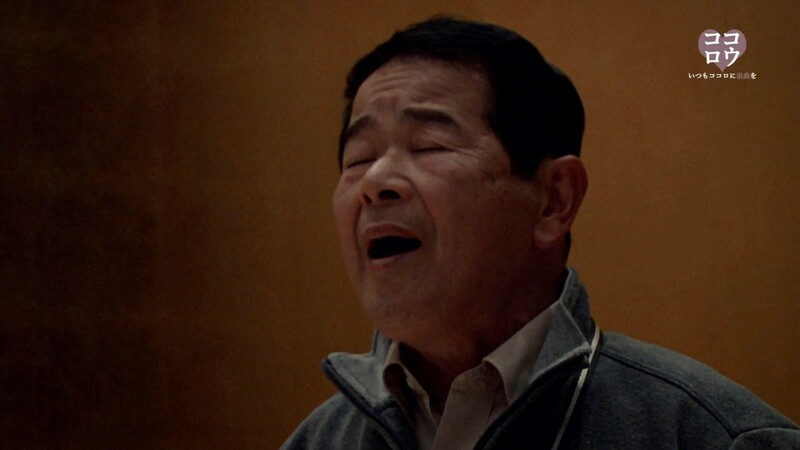 After releasing a series of records in the genres of both rokyoku and popular music, he received a prestigious award from Japan’s Agency for Cultural Affairs in 1987. In 1995, he took on the name Urataro upon his predecessor’s retirement. Having performed for over 60 years now, he ​​continues to impress his audiences with his exceptional vocal range, unique talent and engaging personality. Toyoko was born in Fukuoka and was made famous through her radio appearances. Upon discovering her natural talent for music, Sessyu Tsukuda, a rokyoku performer visiting Kyushu, invited Toyoko to become a shamisen player for the rokyoku theatre in Tokyo. There, she studied under Tsuyako Yamamoto. 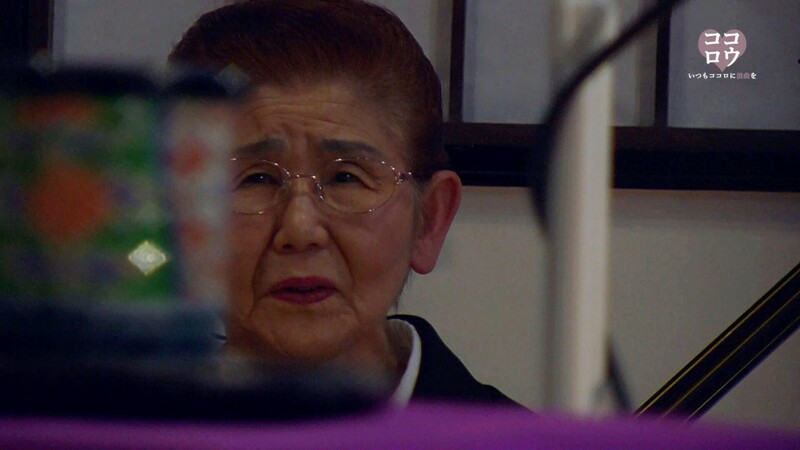 After finishing her apprenticeship, she attended rokyoku classes organized by Tadashi Kunitomo and performed as a shamisen player for him for almost three decades. The late Takeharu Kunimoto, Toyoko’s artistic partner from 2001 to 2015, praised her for improvisational technique and depth of expression. Currently, she plays for Nanafuku Tamagawa and many other performers. She is one of the greatest master shamisen players in the history of rokyoku. Takaaki was born in Shizuoka and has had a prolific career as a sound technician and sound engineer. 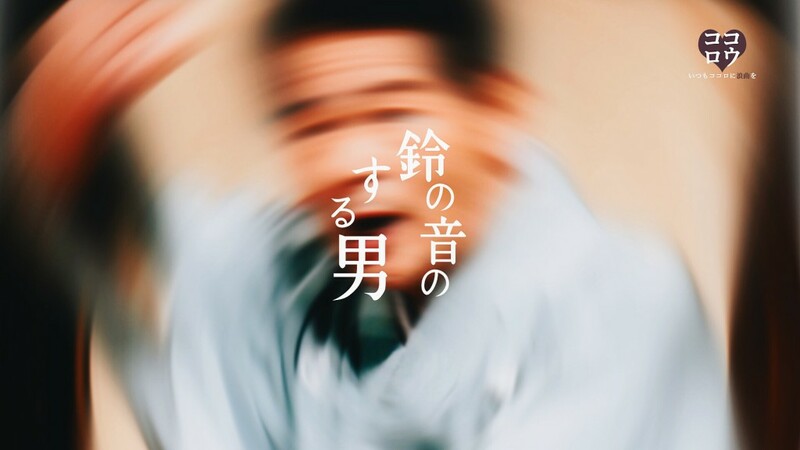 His previous work includes Masanori Tominaga’s “Vengeance Can Wait and Rolling”, Tetsuaki Matsue’s “Live Tape” and “Flashback Memories 3D”, Yu Irie’s “SR: Saitama no Rapper” series, Michio Koshikawa’s “Areno”, and Koji Shiraishi’s “Vauxhall Rideshow”.